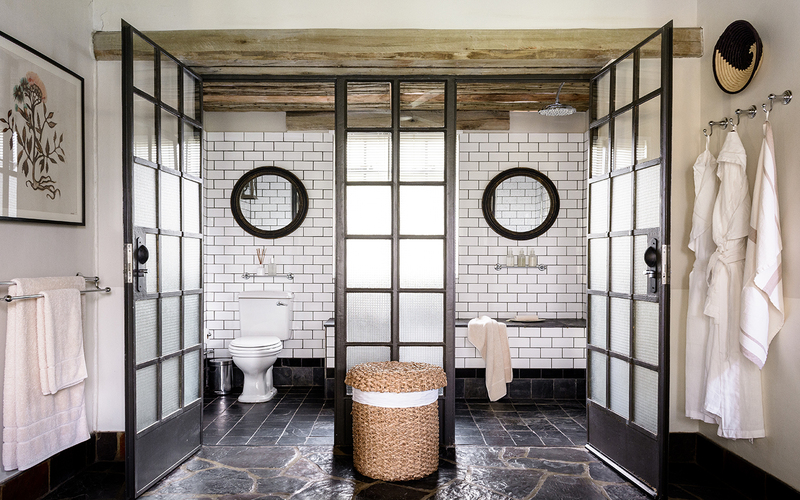 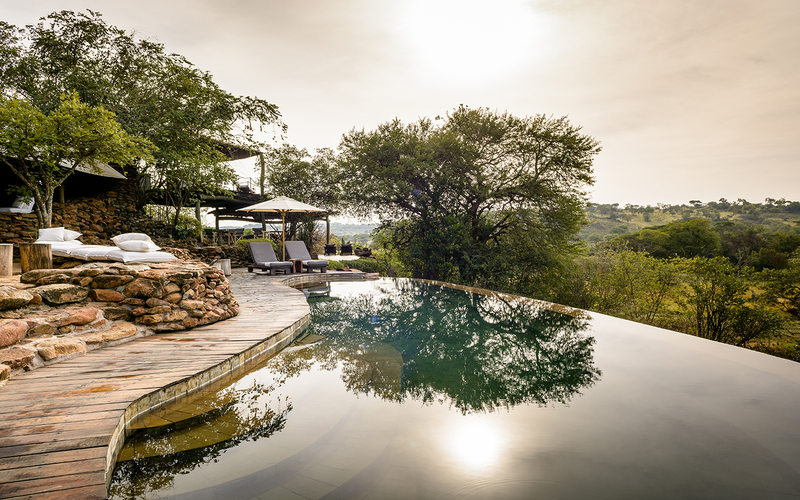 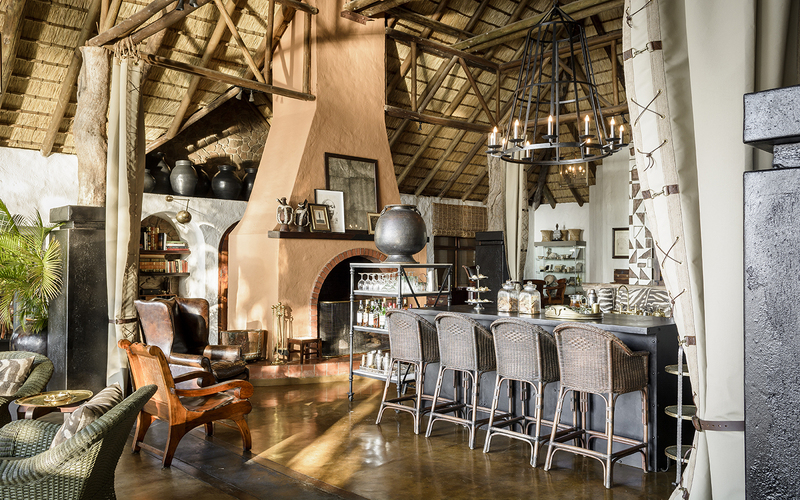 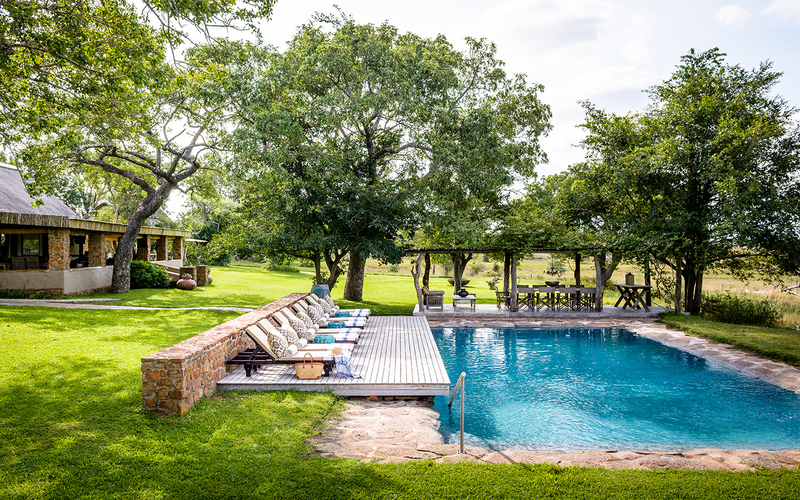 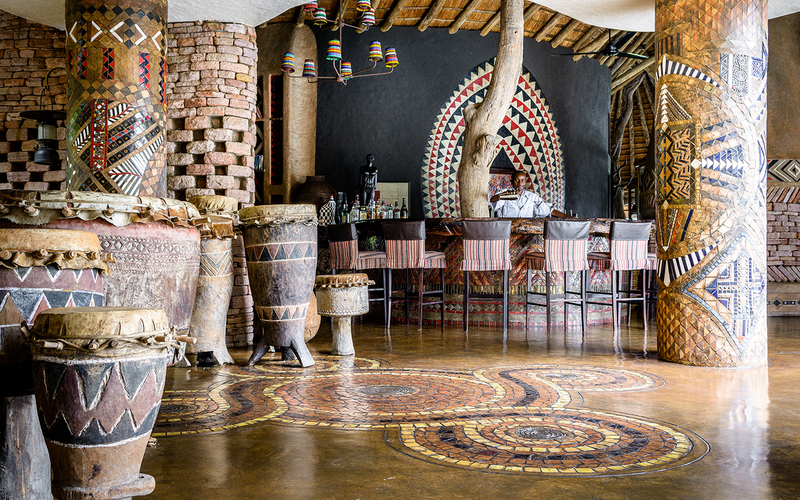 “Singita” means “Place of Miracles”. 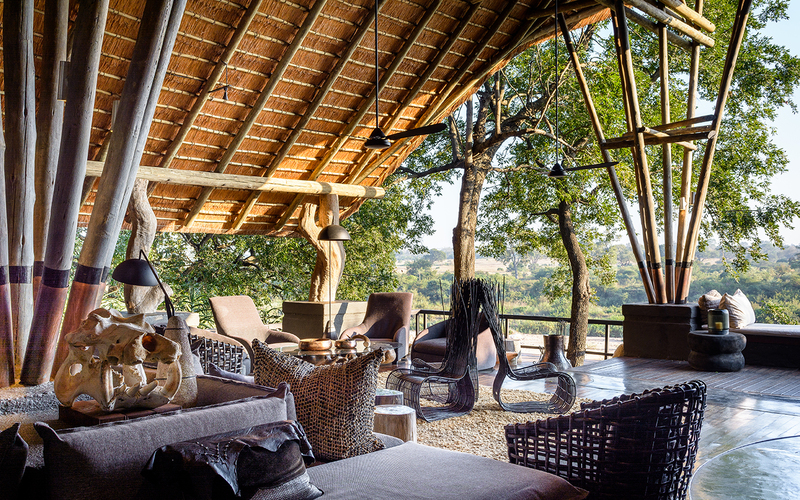 Its goal is to conserve, preserve and protect its space. 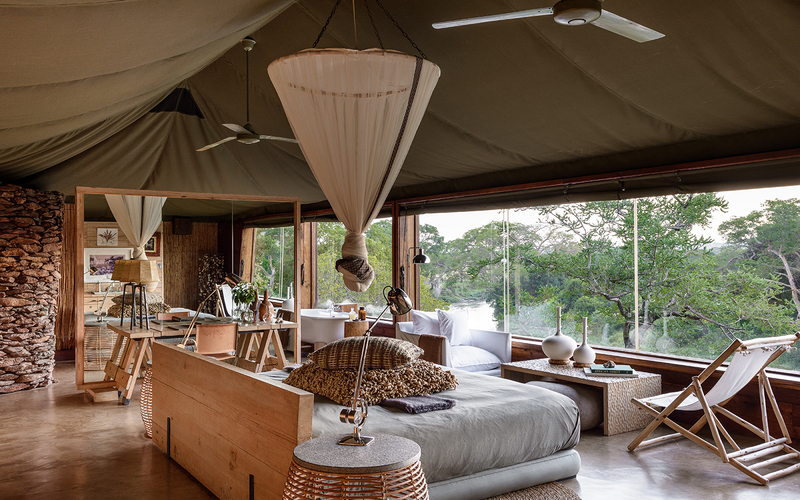 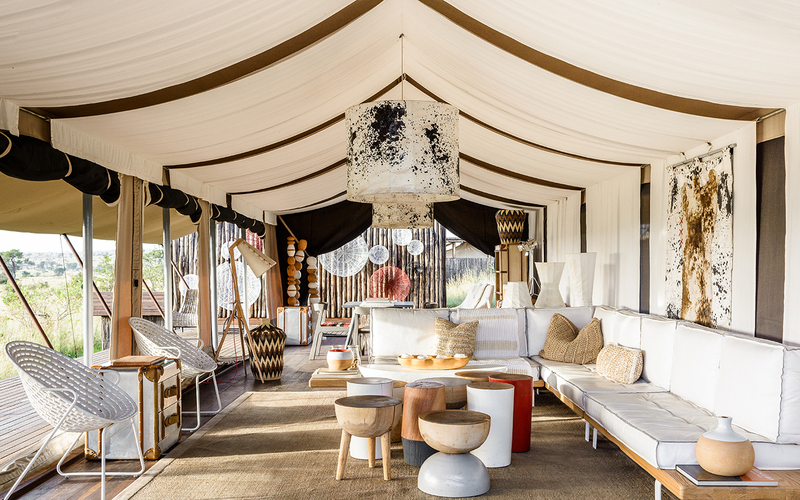 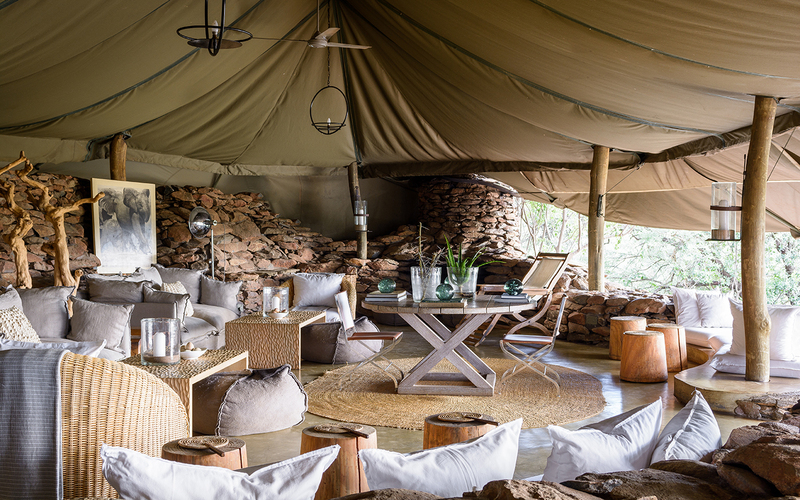 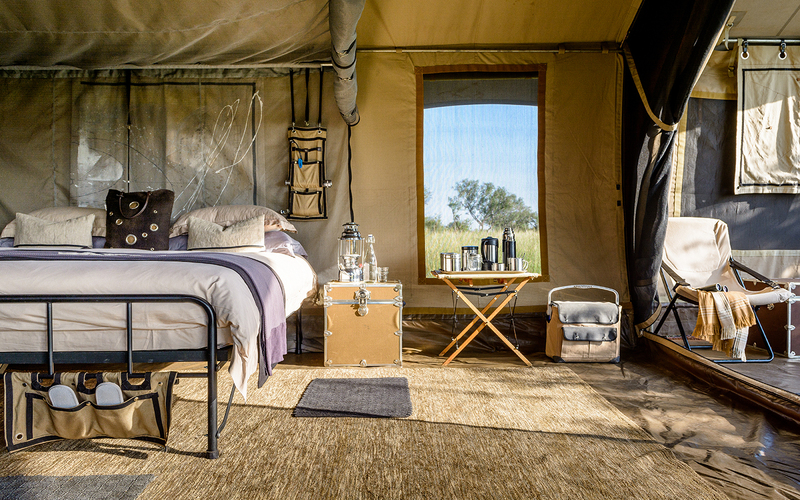 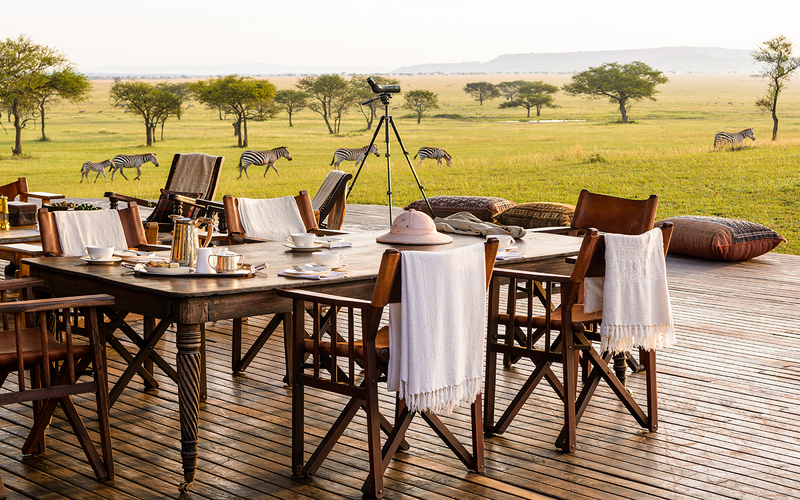 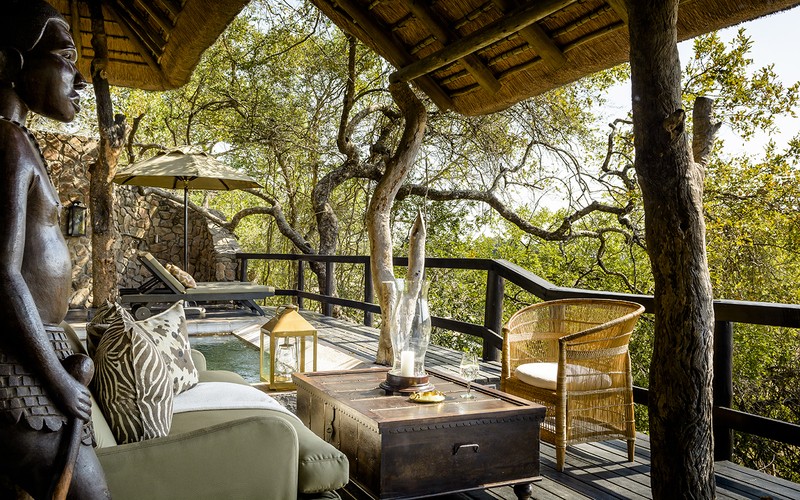 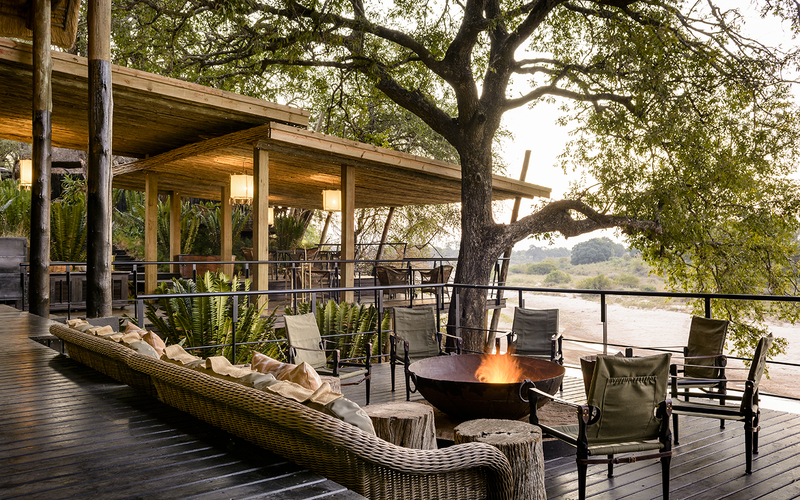 Singita works with 12 lodges and camps, all unique and spread along 5 regions in 3 African countries. 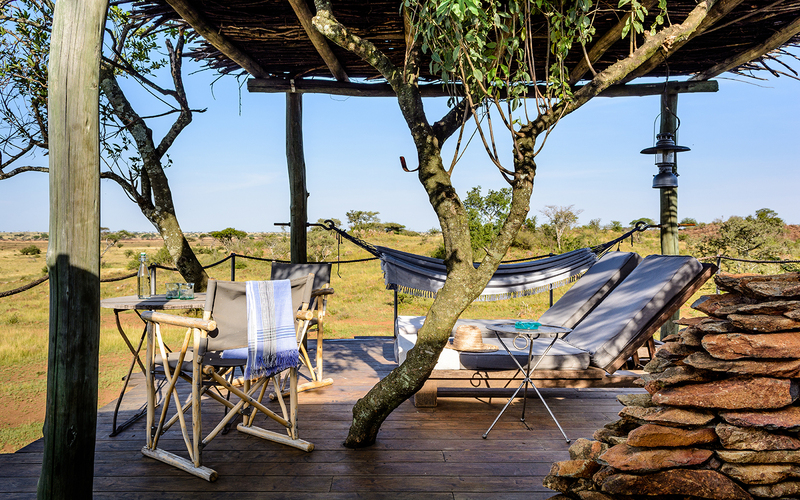 Through more than 500 thousand acres develops sustainable projects of the community that surrounds it. 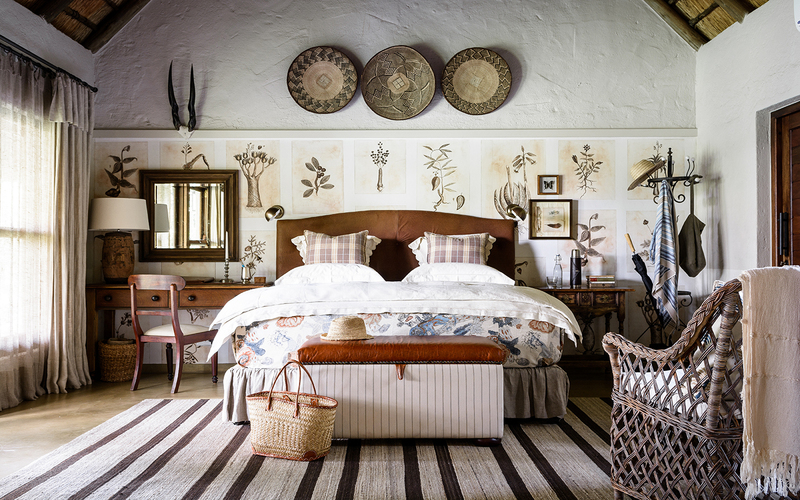 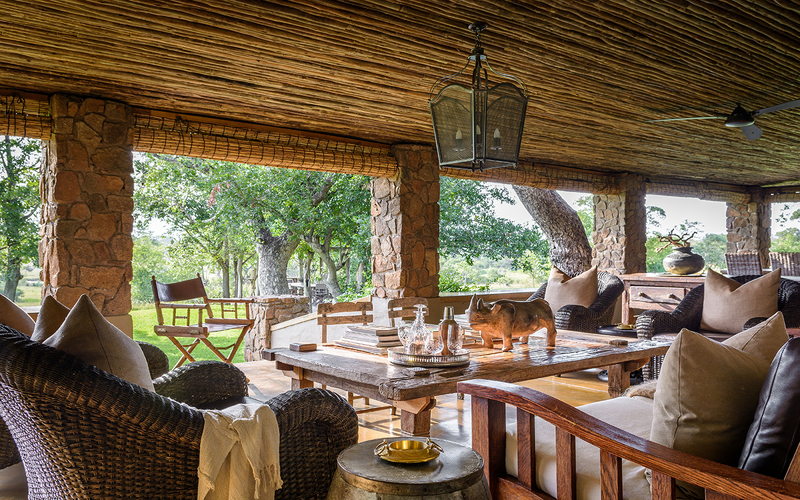 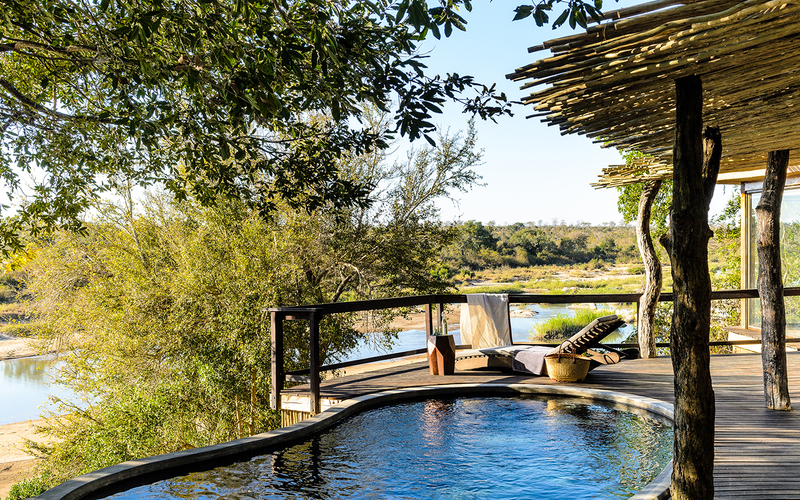 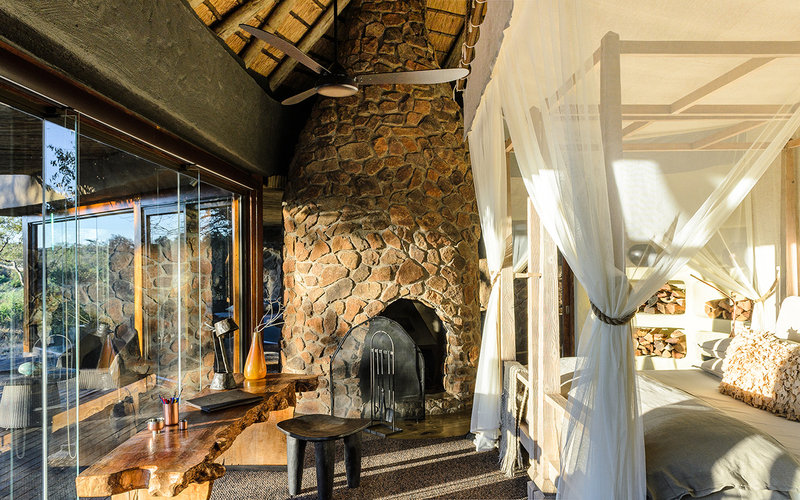 Thank you to Singita people who live there or near have improved their life quality.